Soil Requirement: Well drained. Quite tolerant of a wide range of soil. 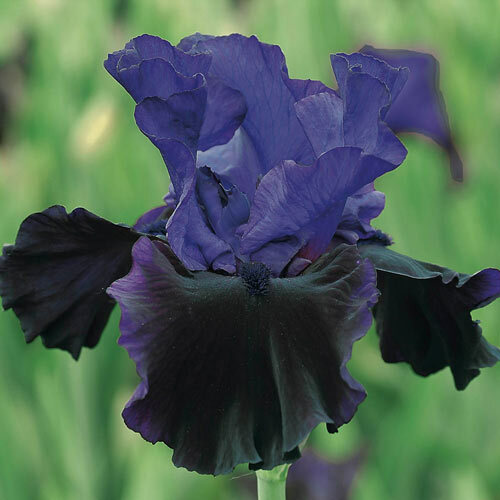 The rich black falls of this aptly named iris are topped by standards of light purple, a hue that repeats on the falls' edges. Large, ruffled, velvety blooms measure 6½". 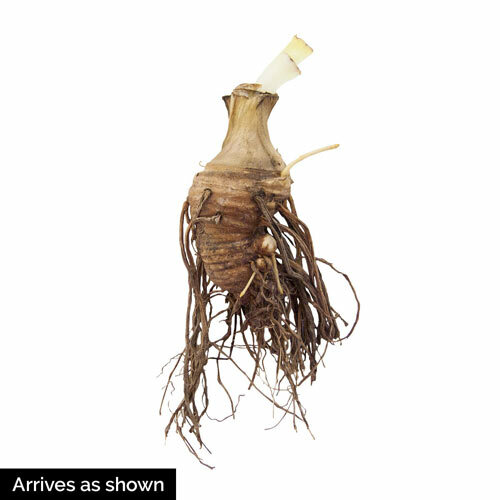 Great for borders and bouquets. Flower Form Large 6.5" typical Iris- flowers. Foliage Type Herbaceous, Glaucous-green, sword-like fans of stiff upright leaves. Soil Requirements Well drained. Quite tolerant of a wide range of soil.